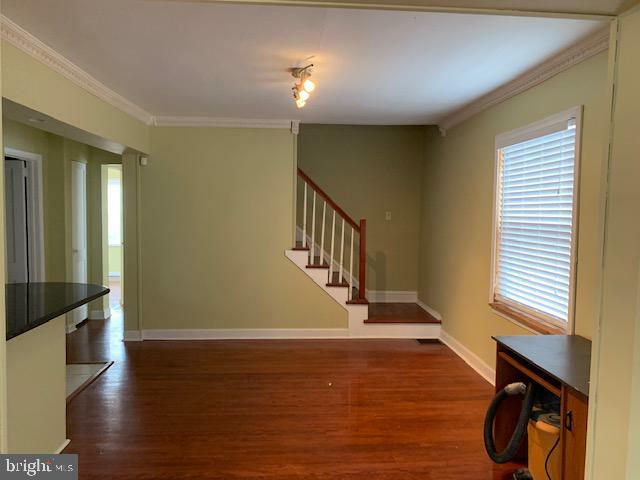 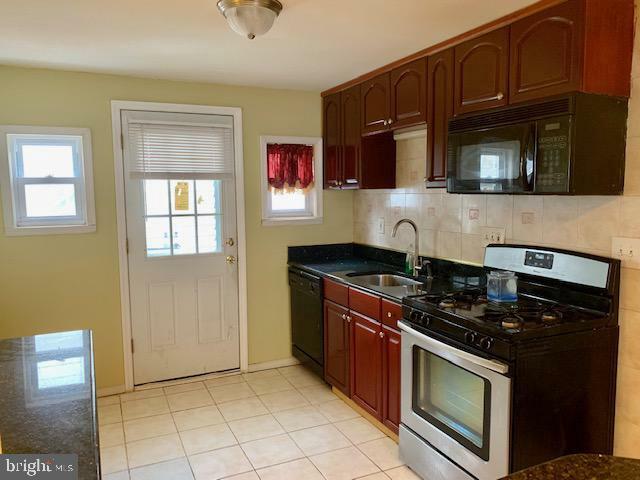 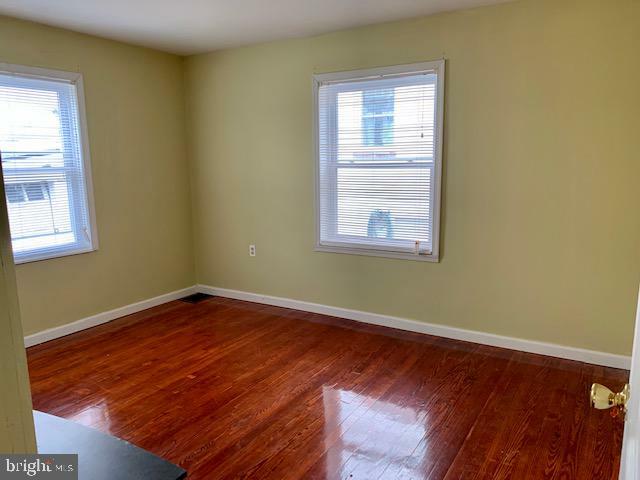 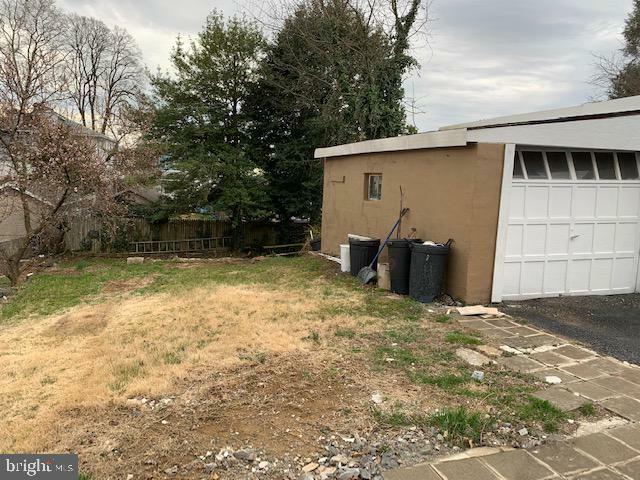 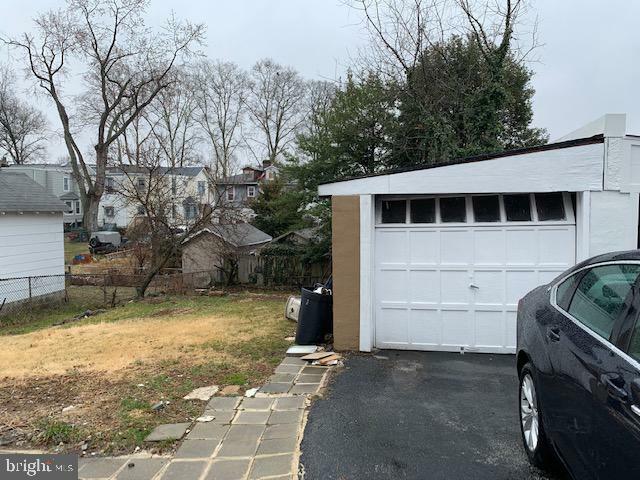 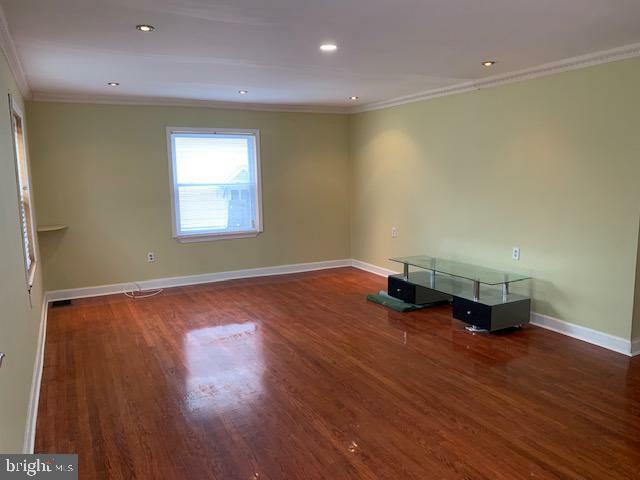 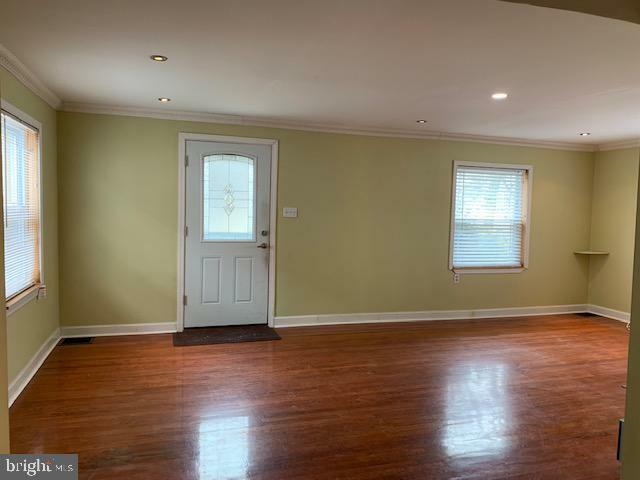 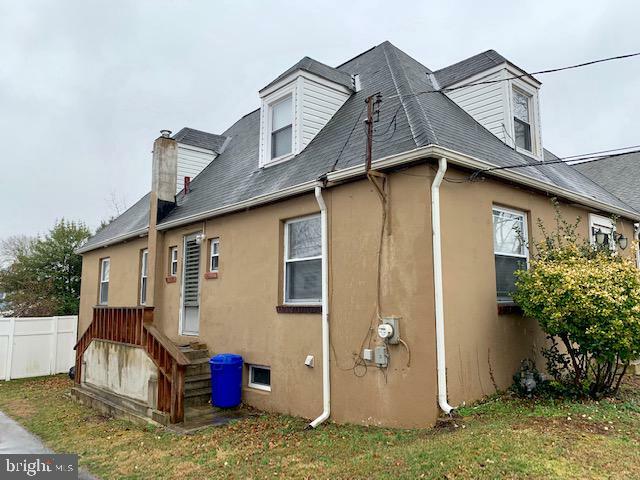 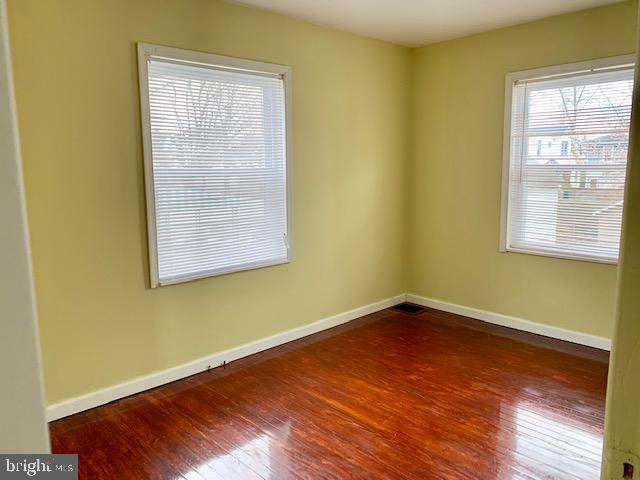 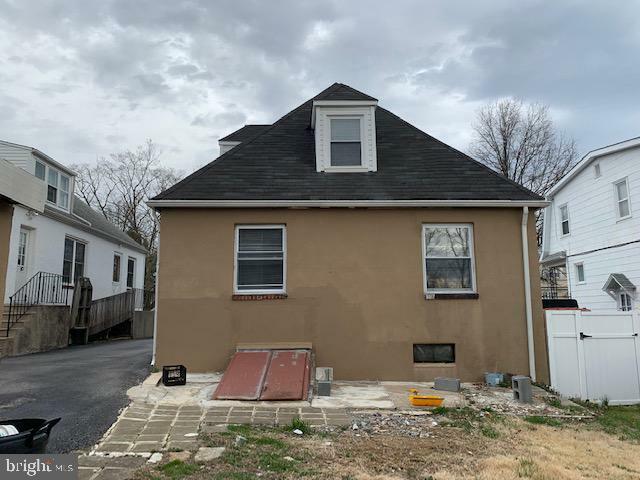 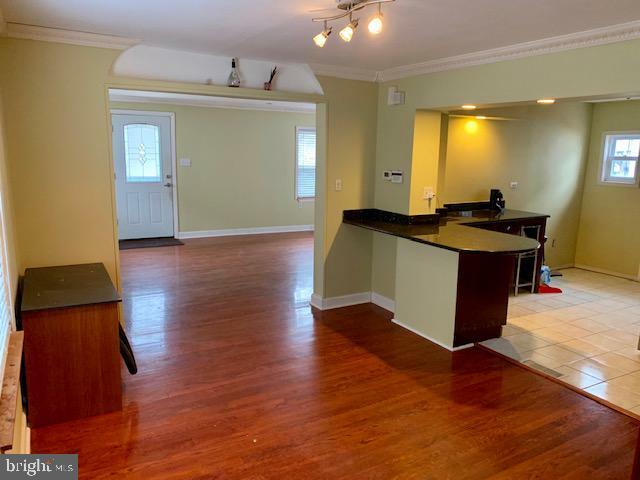 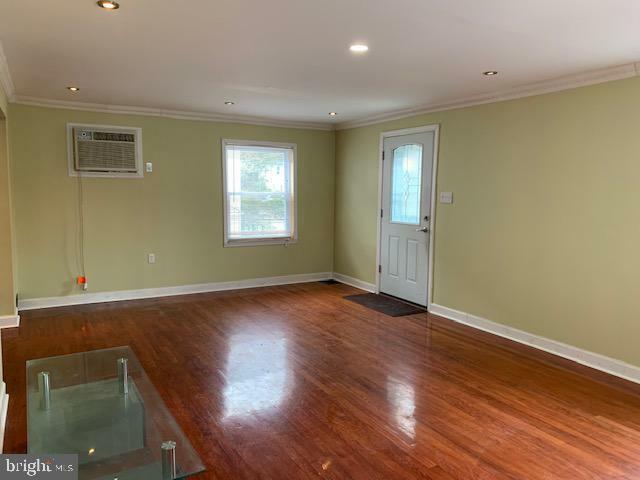 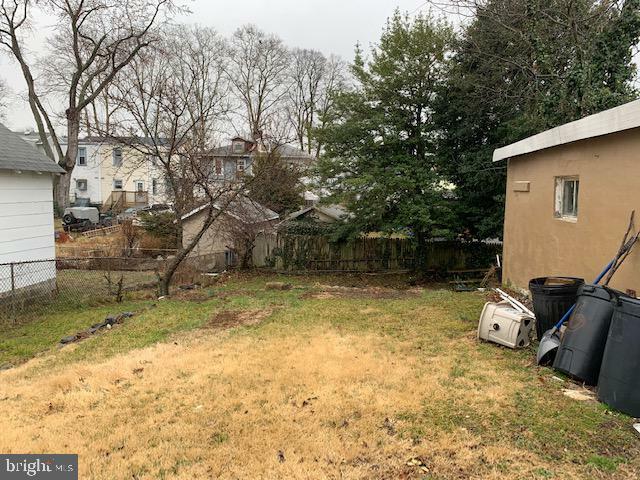 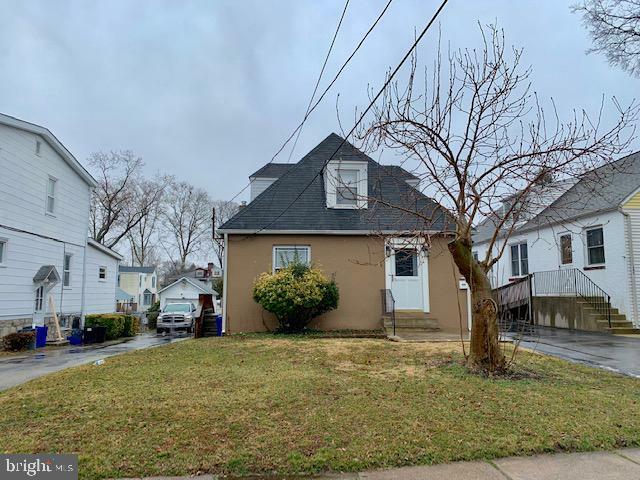 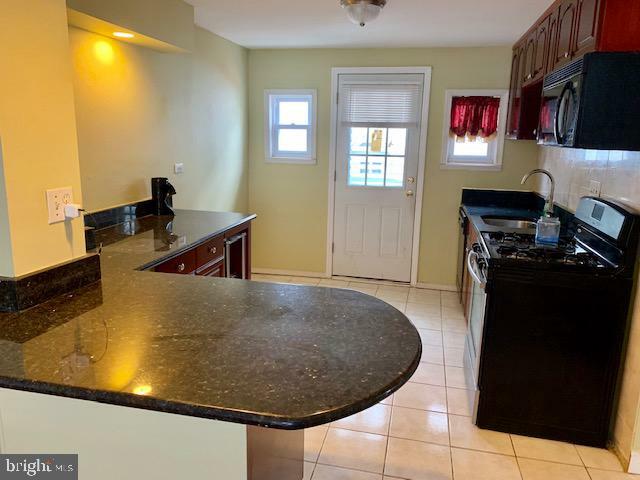 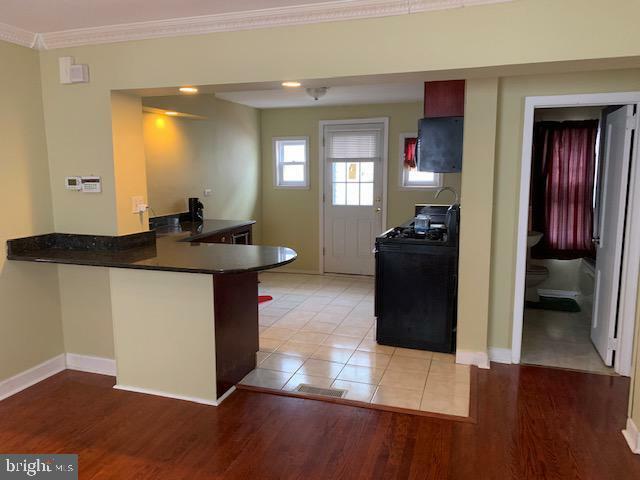 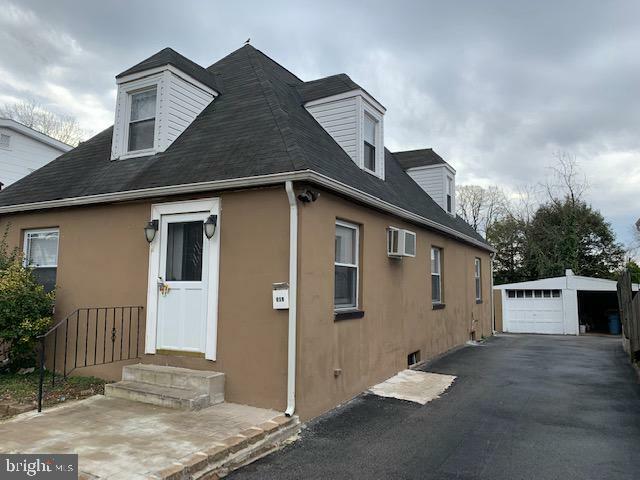 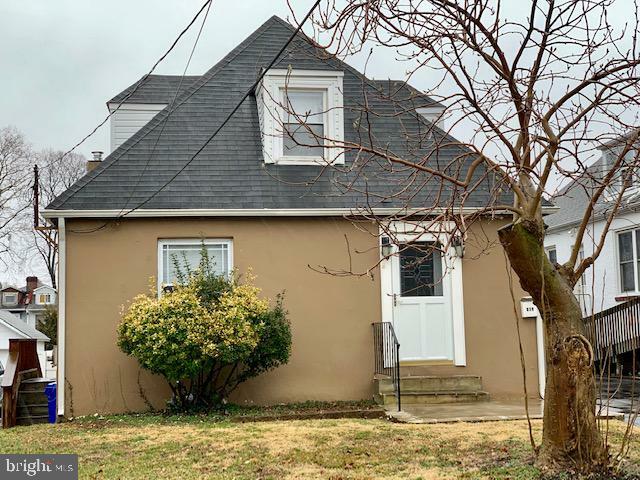 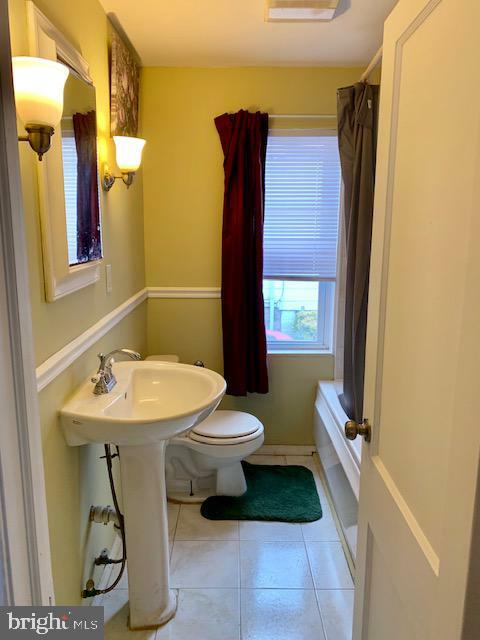 Welcome home to this well appointed 4 Bedroom, 2 bath cutie boasting gleaming hardwood floors located on a quiet tree lined street featuring an updated kitchen with granite counters, recessed lighting , detached garage, nice yard. 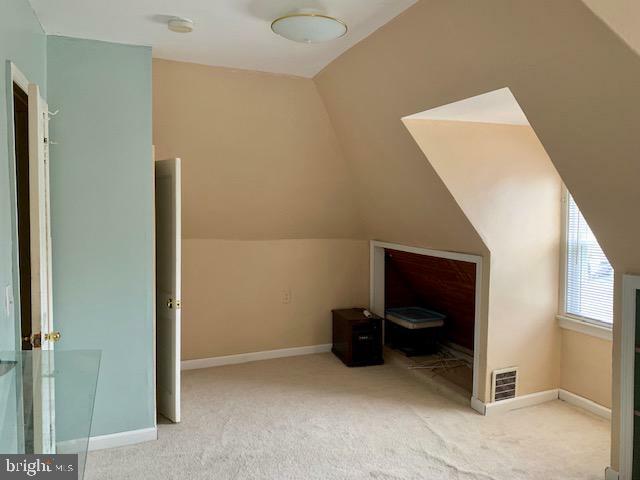 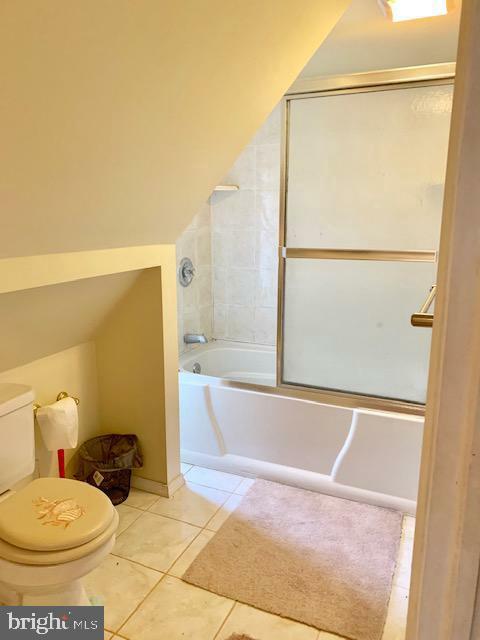 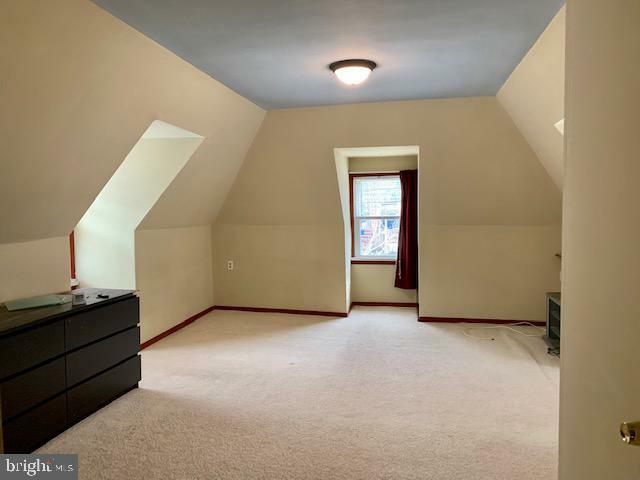 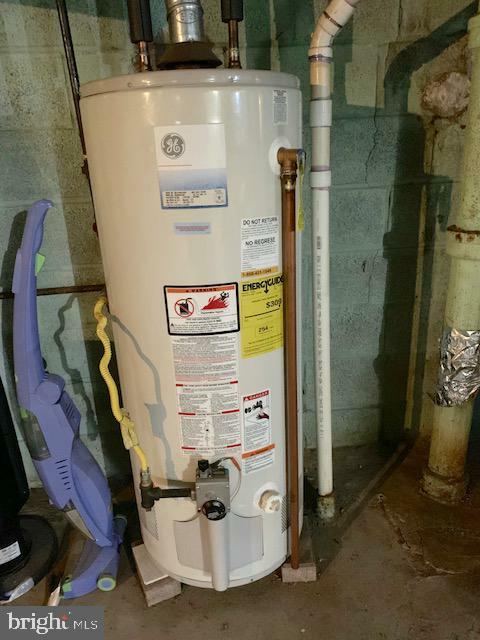 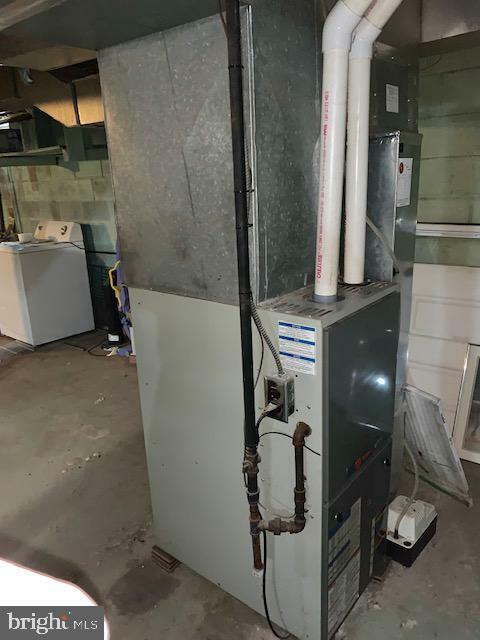 Owner states that the heater and hot water tank are 4 years old and the windows are 3 years old. 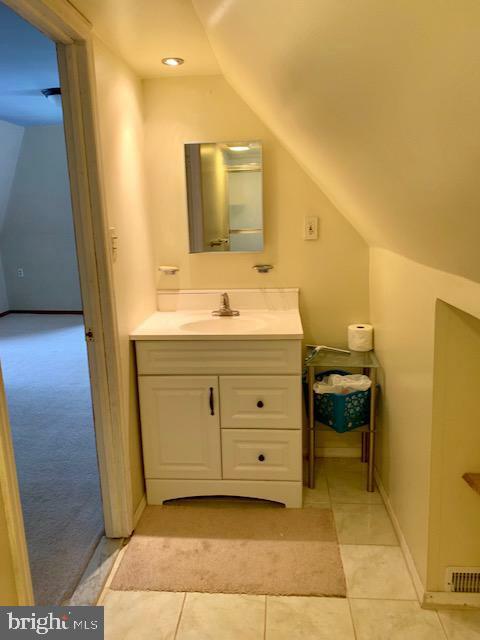 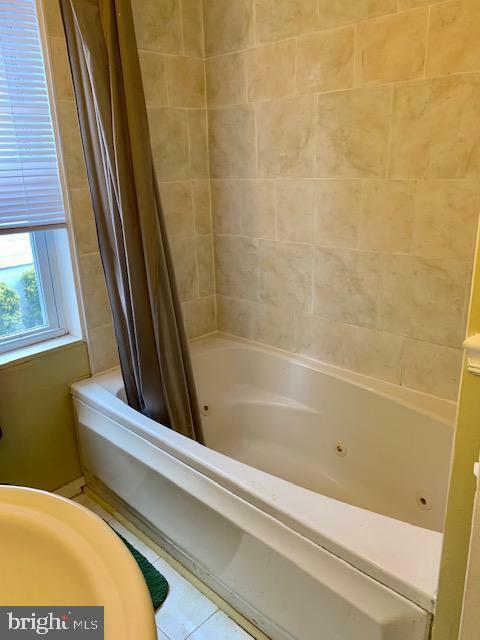 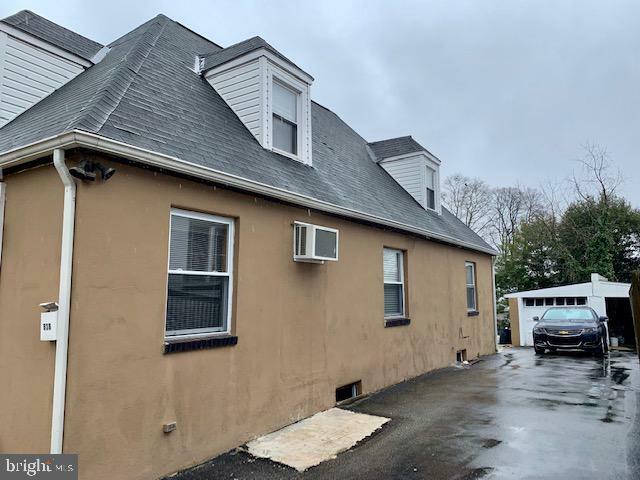 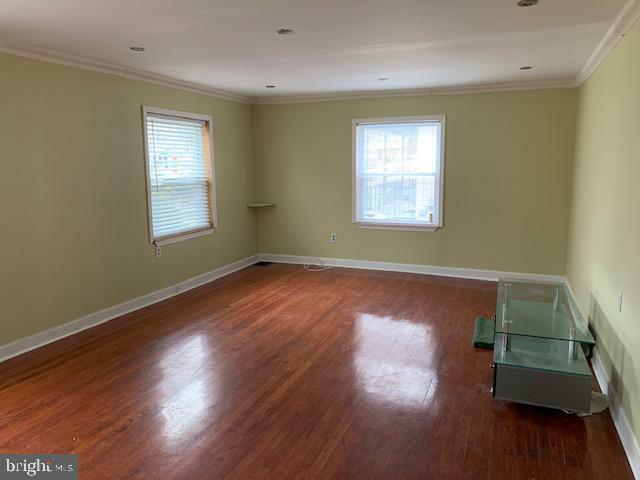 Super location close to I-95 and shopping. 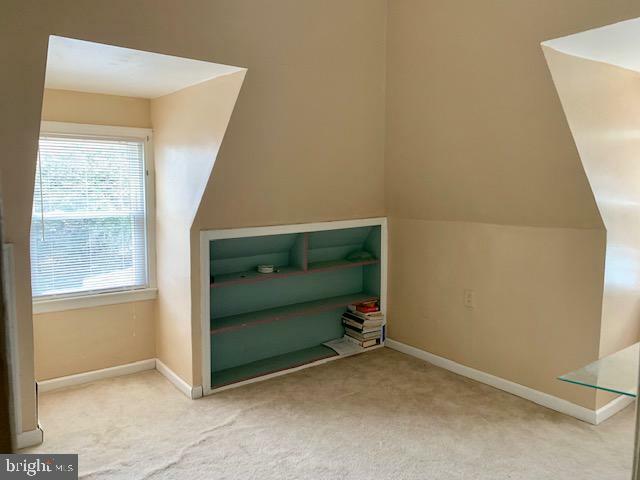 Just bring your furniture.